A home inspection guide will allow home buyers to better understand the home inspection process. Our inspections are performed to the National Association of Home Inspectors’ (NACHI) Standards of Practice. It is a thorough visual assessment of the readily accessible features of the property. It is not invasive or destructive in nature. including lot grading, drainage, eaves and downspouts, stairs, railings, walkways, decks and porches, exterior finishes, all protrusions through the home, to the outside, including intake and exhaust vents, windows and doors, electrical service entrance, natural gas service, central air conditioning components, garages, garage doors, exposed foundation walls and more. 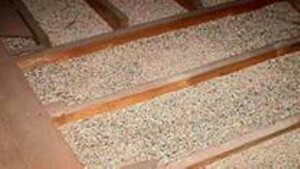 Consisting of the foundation, walls, floors, ceilings, columns, beams and roof members. These are the essential components that incorporate the structural integrity and strength of the home. including, coverings, drainage, flashings, drip edges, chimneys, skylights, eaves and soffits and downspouts, vents and all protrusions through the decking and covering and any visible roof-related issues. walls, floors, ceilings, stairs, railings banisters, windows, doors, egress and insulation and vapor barriers in unfinished spaces. plumbing, ventilation, receptacles, lights, tubs, taps and faucets. showers, tubs, sinks, taps and faucets, toilets, valves, exhaust fans, drains, piping and functional water flow. outputs of furnaces and boilers, radiators, flues, piping, ducting, air flow at registers, thermostat controls. main shut-offs, piping materials, supply and waste piping, cross connections, hose bibs, clean-outs, water pressure, flow, hot water heaters, gas supply pipes, meter and main shut off, traps and venting. service entrance, main and distribution panels, amperage and voltage of service, main shut off, branch circuit conductors and their over current protection, receptacles, polarity and grounding, switches and light fixtures. When additional wiring has been added panel board covers are removed and wiring examined. Vehicle doors, openers, automatic closers, floors and fume barrier protection. 1. 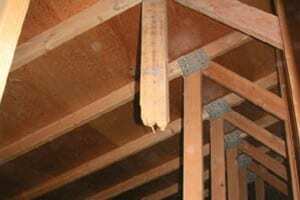 WHAT IS A HOME INSPECTION ? A typical inspection should take 2.5 to 4 hours to complete, start to finish. Larger homes, or homes in poor condition, it may take longer. 3. CAN I FOLLOW THE INSPECTOR? Yes! In fact we your participation is essential. Not only will you get a “play by play” of all the issues as they are discovered, it also gives you a complete understanding the homes true condition before you leave the property and the opportunity to ask any questions to ensure you understand the importance and significance. When you receive the report later in the day, it’s a perfect summary for you to evaluate. 4. CAN I ASK QUESTIONS AFTER INSPECTION? Yes, absolutely! Our commitment to you does not end with the presentation of the final report. You are welcome to contact us anytime with telephone follow up questions free of charge for up to 1 year. No. Inspectors are not insurance companies, we do not offer a warranty. What you are buying from us is our opinion about the home. This opinion is based on our expert knowledge and experience, but is still a time sensitive and limited visual inspection of the home. 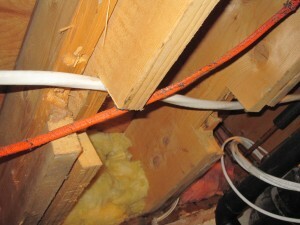 What is hidden, non-accessible, and apt to happen over time is not within the scope of the inspection. The Barrie Home Inspector does offer a 100% Money Back Guarantee if not completely happy with your home inspection. 6. HOW DO WE PAY FOR OUR INSPECTION? Q. 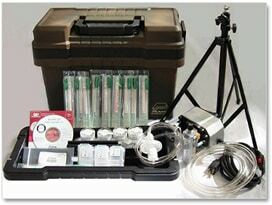 Does your home need a indoor air quality test? If you detect an odor suspected as mold, if you suspect air quality issue, please do not hesitate as your health may be at risk! Additionally if you only require indoor air sampling, we are equipped to collect and send samples of air from your environment to an accredited laboratory which will analyze the sample and send us the report. Our certified professionals will review the results with you and discuss next steps. 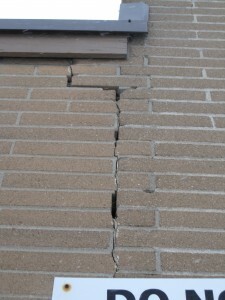 Here are examples of common defects found during home inspections. 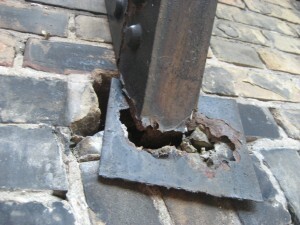 Many of these defects can be expensive to repair. However, if left unattended to, these conditions can only get worse and lead to component failure, and in some cases, structural failure or cause a fire.